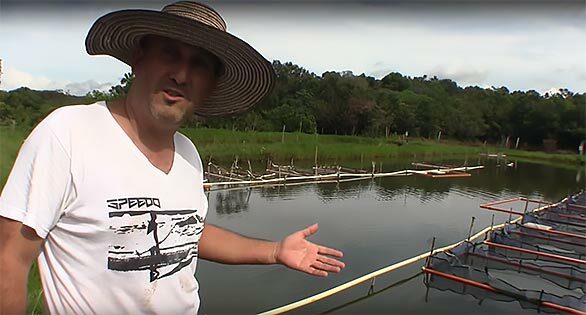 Learn firsthand from Hernando Gil as he shares a private glimpse into his Colombian fish farm. Panda Uaru, Uaru fernandezyepezi, on Gil’s farm. 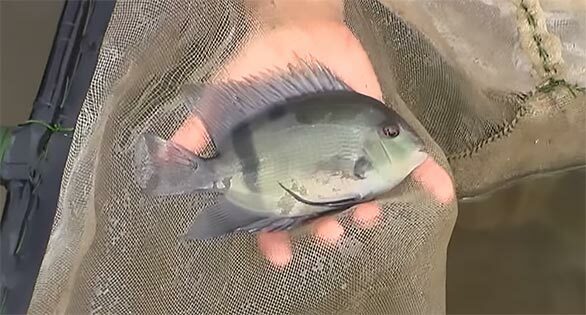 That look includes Panda Uarus (Uaru fernandezyepezi), Altum Angels (Pterophyllum altum), and more Otocinclus than you’ve probably ever seen on one place. Watch now!